Ever since my honeymoon in France where I was pampered to bits staying in 5 star luxury hotels, I’ve found myself wanting to replicate the experience again when I was looking for accommodations for my trip to Nelson, New Zealand. The inevitable question, do I go for a cheap motel lodge in the heart of Nelson city, or do I splash out on a luxury B&B with great views but located in a more idyllic and further away spot? I searched through a great number of hotels in Nelson, but the website that I kept going back to was Almyra Waterfront Lodge. It was really love at first sight looking at the pictures of the property. 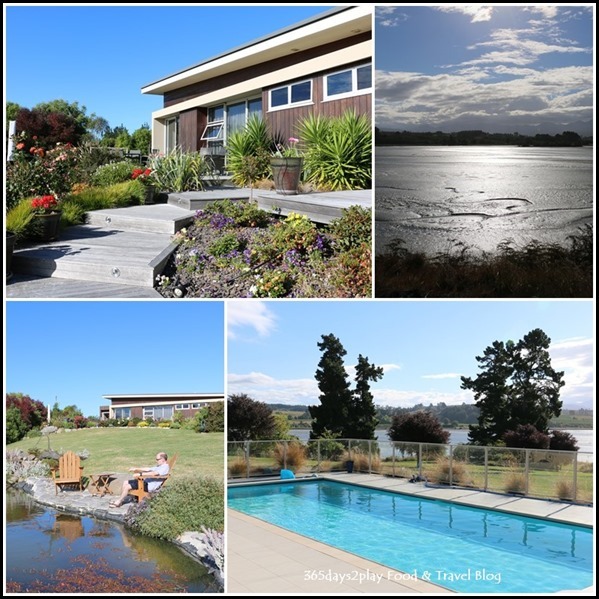 Almyra Waterfront Lodge is perched on a slight hill, overlooking the Kina Estuary and Mount Arthur Ranges in the distance. Imagine, waking up to such views, while sipping coffee and having breakfast? Well, to cut the long story short, book with Almyra Waterfront Lodge we did. It cost about NZ$400 for our room which was the Tasman Suite, for the 2nd week of December. 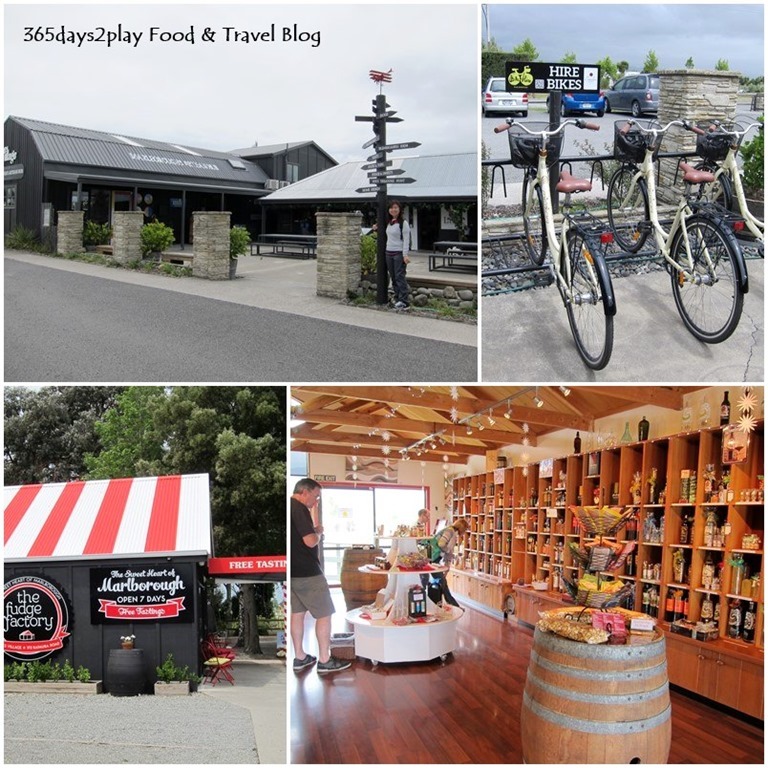 We had to change our itinerary a little, cutting short the time spent in Marlborough and making full use of our location north of Nelson by visiting the Abel Tasman National Park as well as the small towns of Motueka and Mapua. It’s a pity we were out for the greater part of the day for the 2 days that we were at Almyra. Otherwise, I would loved to have enjoyed the grounds a little more. There is tiny pond which Almyra has installed. It’s a nice spot to have afternoon tea or just relax as demonstrated by the Partner above. 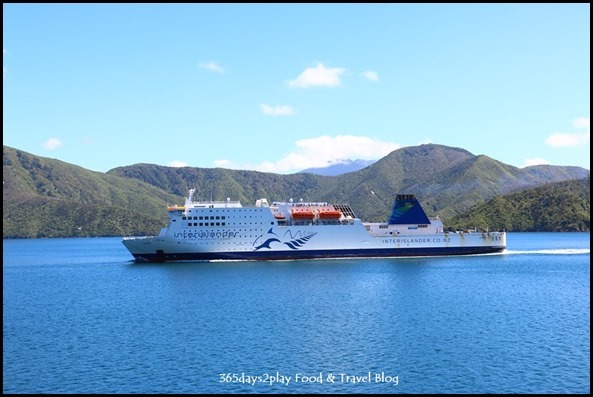 After disembarking from the InterIslander Ferry that took us from Wellington at the bottom of the North Island to Picton at the top of the South Island, and getting settled into our nifty little rented Toyota from Avis, we got cracking on the journey to Nelson. The ferry ride took almost 4 hours instead of the usual 3, due to some loading issues, so we were keen to make up for lost ground. There are two routes to Nelson. The scenic route takes you through curvy mountainous roads but rewards you with a spectacular view of the land, the straighter route takes you through flat wine country. Apparently both routes take about the same amount of time, as you have to drive quite slowly on the curvy mountain roads. The route to Nelson goes through a little bit of the Marlborough region (ie wine country) but we weren’t intending to go for any wine tastings this time round, having already had ample opportunity during our honeymoon in Alsace, France last year. This time round, the focus of the holiday would be nature and scenery, and of course, lots of relaxation. However, we did stop at The Vines Village, which is still along the route to Nelson. As the name suggests, the Vines Village comprises of a mish mash of several shops showcasing Marlborough’s arts, craft, food, wine and design. We were really absorbed in this shop selling numerous jams, honeys, liquors and what not. Really good place to stock up for last minute gifts or souvenirs. If you have the time, you could also rent a bicycle to explore the area. How time flies, my 17 day trip to New Zealand is officially over! I had intended to post a few blog posts during my time in New Zealand, but there were so many distractions ranging from Facebook, Instagram and just plain relaxing that I decided to heck it. To this day, I am amazed I managed to push out a number of posts while on holiday in Norway and Denmark! Although the this trip may sound long, in actual fact the touristy stuff happened in the 1st half of the trip, with the 2nd half being more of family stuff as the Partner has family in New Zealand (aka my chance to live like a local). This is actually my 5th trip to New Zealand but only my 2nd time to the South Island. 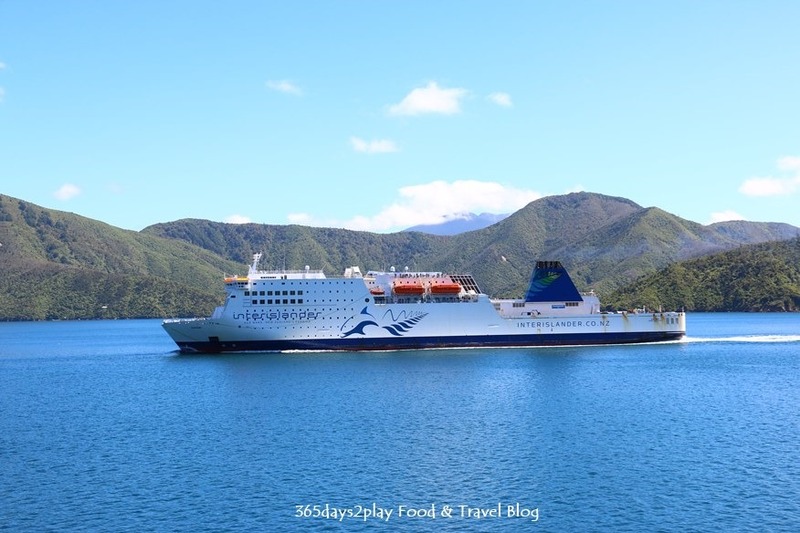 Since I had already covered the usual favourites such as Christchurch, Queenstown, Milford Sound etc, our focus this time round was to spend time in the Northernmost part of the South Island, ie the Marlborough / Nelson Abel Tasman areas. This is not an area that is usually covered by the tour groups but is picturesque in its own right. We spent about 4 glorious days in this region, as well as about 1.5 days in Wellington (capital of New Zealand) before flying back to Auckland. Journey-wise, we opted to fly into Auckland first from Singapore via Singapore Airlines, followed by JetStar to Wellington. We spent a night in Wellington before waking up at the crack of dawn to catch the 3-hour InterIslander ferry from Wellington to Picton. 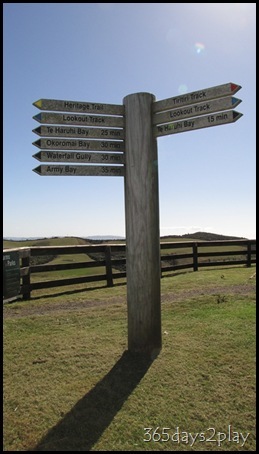 For those of you who are keen to explore the same area I did, you could also take the 10 hour Northern Explorer train from Auckland to Wellington, followed by the ferry ride. I hear the train ride is super scenic and we almost opted for this to enjoy the scenery, but decided to skip it in the interest of time and factoring in additional nights in a hotel etc. Also, the train only goes 3 times a week. We also almost took the option of flying to Christchurch (South Island) from Singapore, followed by driving up to Marlborough / Nelson Abel Tasman, but because air-tickets were fast running out back in September, we opted to fly into Auckland instead of Christchurch in case we changed our minds about going down south. The Kaitaki which we took to Picton. Snapped this picture when I spotted it on my return journey back to Wellington. To show your solidarity over the Canterbury/Christchurch Earthquake in New Zealand, do blog all about NZ if you have been there. 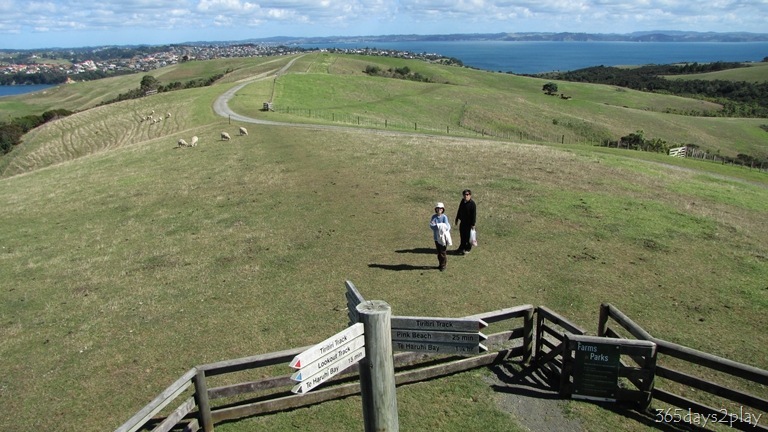 Blog4NZ is a grass-roots effort on the part of the international travel blogging community to promote all that is good about travel in New Zealand, Canterbury and Christchurch. It is a worldwide blogging event that is running from the 21st to 23nd of March — the one-month anniversary of the quake. Following the devastating earthquake in Christchurch on February 22 this year, New Zealand has been in shock. It’s going to take a lot of love and a lot of cash to help rebuild the city. Tourism makes up approximately 10% of New Zealand’s GDP and it is essential for the world to know that New Zealand is open for business, and that it doesn’t look like a war zone. 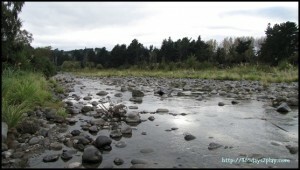 For more information, do visit their the Blog4NZ – Blog for New Zealand Facebook or website! Meanwhile, check out my Travel posts on New Zealand.